Using the right tools is what sets quality contractors apart from the competition. Hiring a striping company which has not made the proper investment in their equipment and supplies will only cost YOU more down the road in order to complete your project properly. 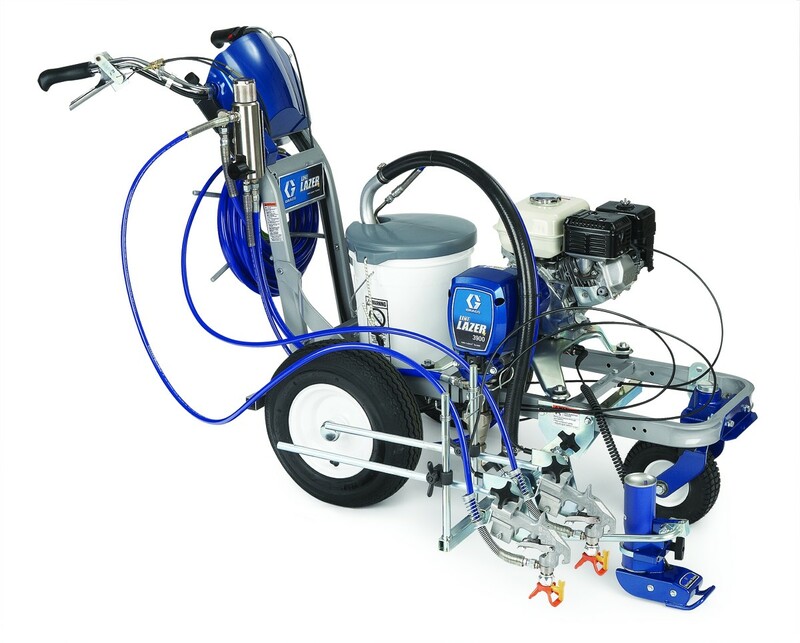 Graco has earned the annual Frost & Sullivan United States Paint Contractors’ Choice award for “Overall Best Brand of Spray Equipment” since its inception in 2007. This is one of the many reasons that First In Line Striping exclusively uses Graco paint spraying equipment for all projects, from parking lots to playgrounds. Graco manufactures all of its line striping equipment to reduce vibrations, increase accuracy, and get the job done faster. 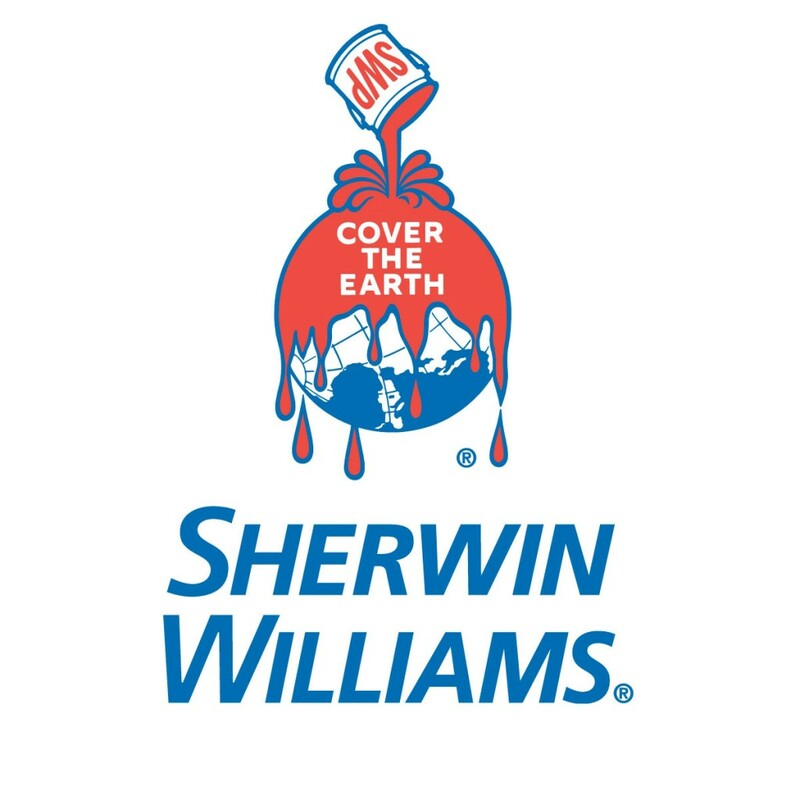 QUALITY PAINT WILL SAVE YOU MONEY! The fact that only high quality traffic marking paints are being used by First In Line Striping ensures that your project will look brighter and last longer than jobs completed using “economy” paints, used by many other contractors. Why pay twice when you can hire US to do it right the first time? When only the highest of quality will do- call First In Line Striping LLC at 1-862-781-0088 or click here for a free quote today. Finish striping jobs faster – 30% faster with walk behind stripers and 50% faster using the LineDriver. Less hassle, less fatigue – no bending to mark the lines and read a tape measure. Pin point accuracy – accurate to 1/4 inch at 100 feet. Take the pain out of layout – no more tape measures, calculating errors, guessing, sore backs, wasted energy, or missed opportunities. New Digital Display now shows psi, mph, mils-instant average, lineal foot, gallons and mils-total – all on one screen! Exclusive Durable Can Holder Design – built to last in all conditions and folds up for on-board storage. Rear Gun Mount Advantage – for applying straighter long lines and smoother curved lines. Advanced Vibration Reduction System – Up to 60% less vibration at the spray tip than the competition, taking line quality to the next level. LOW VOC ACRYLIC TRAFFIC MARKING PAINT is a conventional dry (non-heat applied) acetone based paint. Acetone, as the main solvent, has Exempt Status under Federal law and does not contribute harmful VOC’s. This is 100% acrylic, which offers the following outstanding properties. -Faster dry and hardness development.